Posted on March 12, 2019 at 4:09 am. Dealing with a broken or damaged sewer lines in Longview, TX does not have to be a nightmare. With the help of trusted professionals, you will have your sewer lines back to normal operation. Continue reading to learn more! When do you know if your sewer line needs repair? It is when these symptoms show up and become more noticeable. Check out for these signs for your guide. Do you smell an unusual odor coming from the ground? Your clogged sewer lines might be the culprit. The odor might also be evident in the basement or bathroom. If you cannot find other causes for the smell, call a plumber as soon as possible. 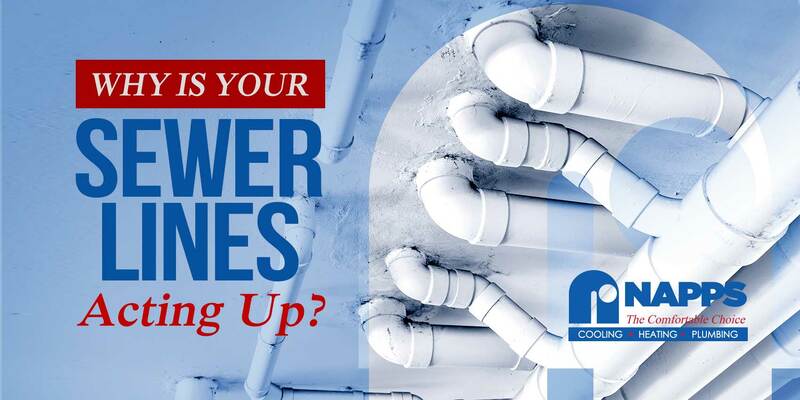 Your sewer lines are possibly damaged if the water levels in your toilets or faucets are constantly fluctuating. The cause could be leaks or clogs – only the experts can tell. If your showers or bathtub are draining slow or not at all, it could be a sign of much bigger plumbing issues. Check with your plumbing contractor about the problem. Another obvious sign of damaged sewer lines is mold. This symptom is often overlooked because most homeowners linked the mold to air conditioning or moisture issues. Cracks on the walls, ceiling or foundation of your home are clear signs of problems in the plumbing system. Get it inspected by the pro for quality solutions. Your sewer pipes are exposed to various elements like water and moisture which result in rust. Over time, the rust will eat some of the pipes and cause the water to drain slowly, leading to leaks and cracks. To prevent rust from building up, be sure to have your sewer system inspected regularly or at least once a year. There are various types of pipes used for sewer lines, such as cast iron, clap, and PVS/ABS plastic pipes. If the quality of the material or pipe is compromised, the sewer lines are likely to encounter issues over time. Grease can easily build up in your sewer pipes and develop a serious blockage that leads to serious problems like flooding. This is why it is important to properly flush down your toilet and pour everything into the sink. At Napps Cooling, Heating & Plumbing, we can identify the issues, repair the problem and offer solutions to your plumbing needs. Contact us for help!